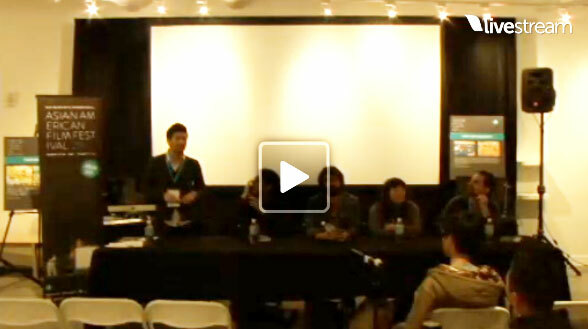 Watch the full panel featuring Bing Liu, Andrew Ahn, Sue Obeidi, and moderated by Karim Ahmad -- now on YouTube. Last year, CAAM tackled the timely topic of being an immigrant filmmaker in today’s political landscape at the 2018 Sundance Film Festival. “Beyond Borders: Asian Americans and the Immigrant Voice” features Bing Liu, director of Oscar-nominated Minding the Gap; Andrew Ahn, director of Spa Night, Sue Obeidi, Director of the Hollywood Bureau of the Muslim Public Affairs Council, and moderated by Sundance Institute’s Director of Outreach & Inclusion Karim Ahmad. The filmmakers and consultant discuss the unique challenges and opportunities of building and sustaining careers as immigrant filmmakers. From unique access to communities and stories to the burdens of representing new viewpoints in a rapidly-changing cultural landscape, this dynamic and relevant conversation is now streaming on CAAM’s YouTube channel. 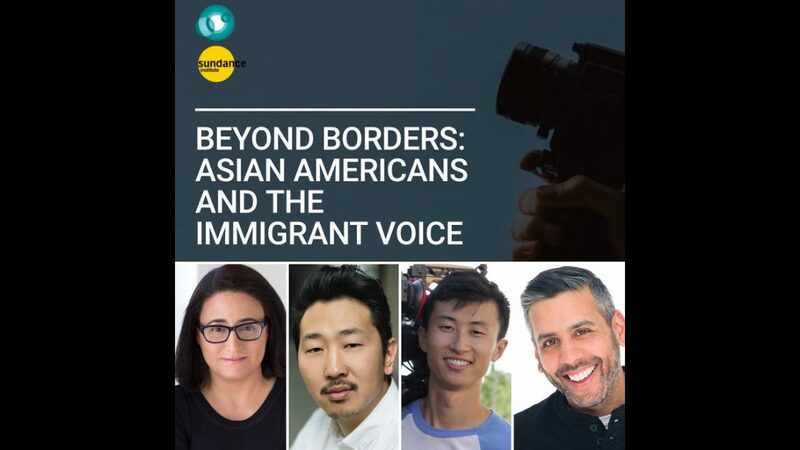 Hear more from these top independent filmmakers and media consultant on what it means to be an immigrant filmmaker today. 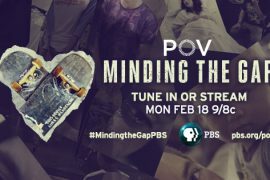 The panel took place on Sunday, January 21, 2018 in Park City, Utah. Special thanks to the Corporation for Public Broadcasting and our presenting partner WORLD Channel. 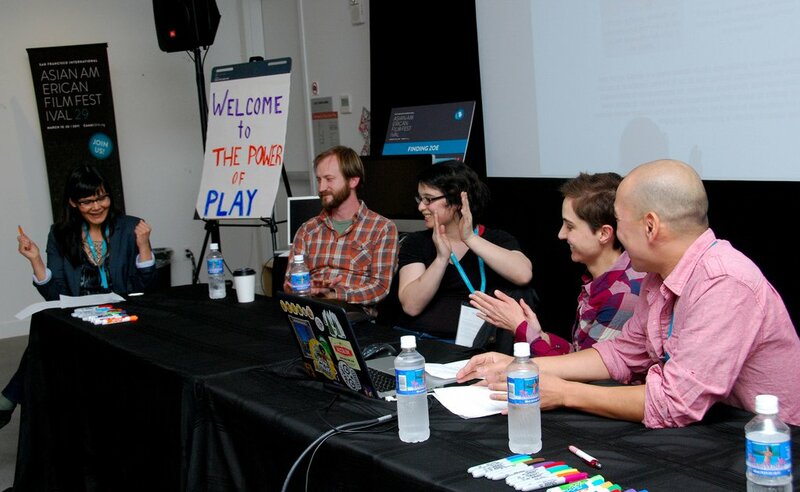 Watch the full panel below!